DesignDC is the premier regional conference focused on the unique challenges posed by working in Metropolitan Washington for architects, interior designers, engineers, contractors, planners, landscape architects, and developers in the DC Metropolitan area. This three-day conference features two days of educational sessions and trade show exhibits at the Ronald Reagan International Trade Center, and a third day full of opportunities to tour projects across DC, MD, and VA. Earn AIA, GBCI, AICP, IIDA, and LACES credits at all three days of DesignDC. 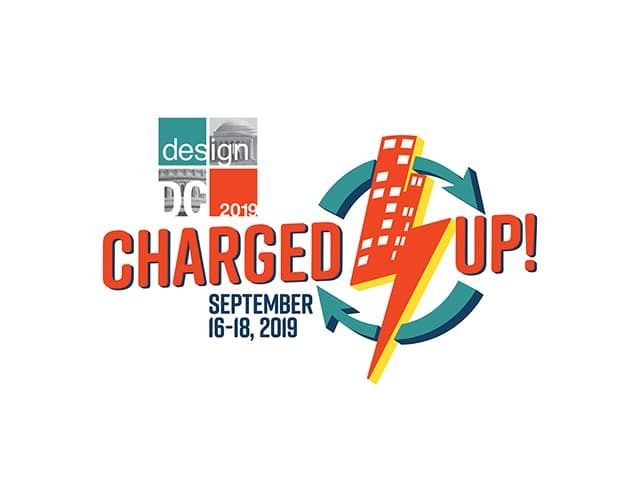 Sign up here for email updates about DesignDC 2019.